Our Promoters, Mr.Ulf Wilhelmsson, has over 35 years’ experience in water chemistry in various positions in Europe / Scandinavia and Mr.Philip Wilhelmsson, who is a trained microbiologist / biochemist strive consistently to bring the cutting edge of our green technology. 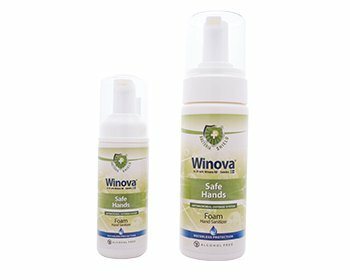 A foam based non-alcoholic sanitizer that not only sanitizses but keeps your hands moisturized as well. Its amazing how the foam soothens my hand and makes it feel moisturized. I love the fact it has no smell and creates such a beautiful sensation on my skin. I’ve been using this for over six months and it’s really helped my daily commute. As a constant traveller I don’t have to worry about anything now. It’s smooth, and honestly the best sanitiser in the Indian market! 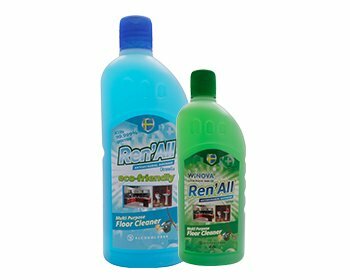 It’s the most efficient brand of hygiene product and the scent of is soothing. I can say with guarantee that I have been falling less sick since using this brand. Love the product, it doesn’t have that strong smell which is what I love about it and also helps keep safe hands. Best what more can I say.